We have been made aware of a new Internet Banking Malware scam. The victim unknowingly downloads a piece of malware onto the computer by downloading an infected attachment or clicking a bogus web link. The malware then activates at the login of an internet banking site, creating a fake "security check" and a pop-up/chat asking to verify the needed personal information. Please be on the lookout for and do not open anything like the following as this is how a scam is being disguised: fraud alerts from the Internal Revenue Service (IRS), Twitter account hijack warnings, and salacious Youtube.com videos. The fake IRS emails contain the subject line “Notice of Underreported Income” and encourage the recipient to click a link to review their tax statement. When viewing advertisements for financial services (loans, investments, etc), be mindful of whether it is a reputable company or a fraud scam. Fraudsters have been known to place ads offering financial services. Usually these ads do not contain a business name, just a phone number. The phone number will reach the fraudster and they will attempt to gain your personal information. Please be aware that Home Federal Bank will not contact you in regards to gaining your passwords or account numbers, via phone, email, text, social media or online chat. It is also very important to keep internet security software up-to-date. 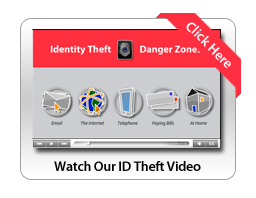 This will help protect against computer intrusions and identity theft. 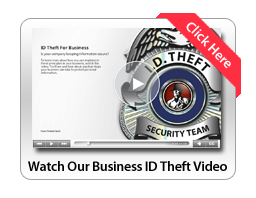 To report a lost or stolen card, contact us immediately at 1-800-554-8969.